Easy to screw the hooks on the back, just have your measuring tape or ruler handy. Brings color into my living room perfectly. Super cute above my daughter’s bed! Great product for the price! The canvases came a little messed up. The canvas doesn’t lay smooth or flat in some places. Looks like maybe other package edges pushed against the canvas and caused some indentions. Still very pleased for the price I paid. They are cute but the pic on the far right, kinda the hand sketched one, came lengthwise. Little dissapointed. To me they are good from far but far from good. These look great! Exactly as advertised! I’m extremely satisfied with this product. Great quality, speedy delivery. Looks great on my wall. I highly recommended it. These are fantastic!!! We needed something to fill a large wall space in our daughter’s room, and this was perfect! We got the bigger size. 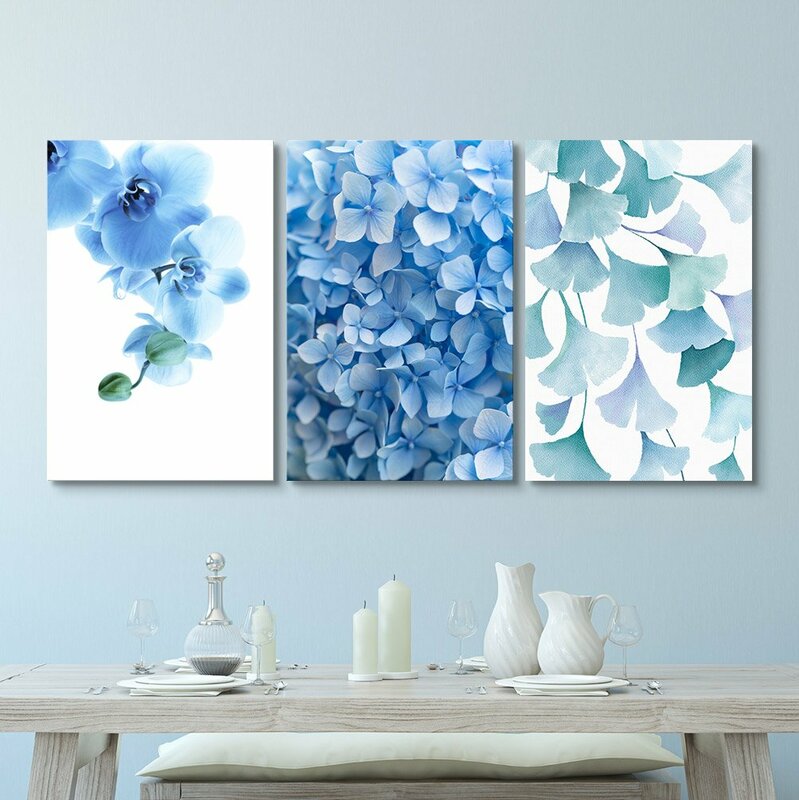 Easy to hang, lightweight, gorgeous, and a great price!